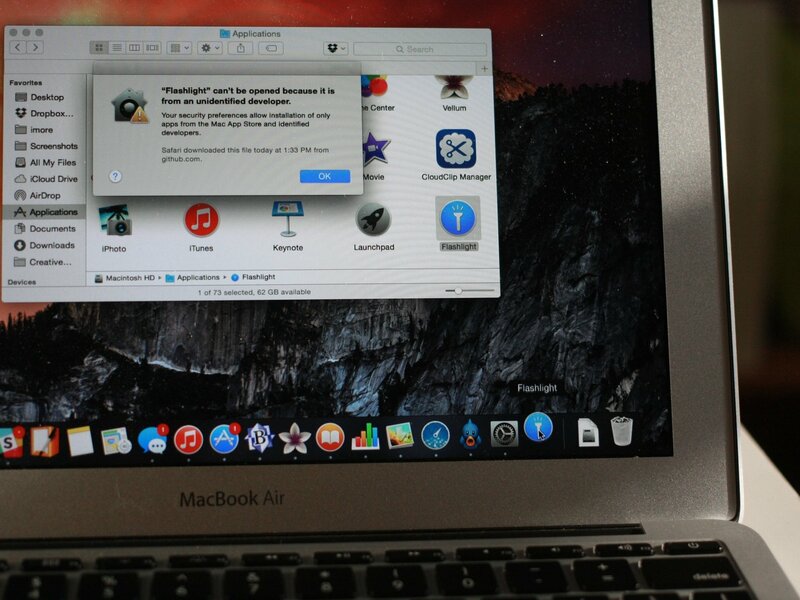 Gatekeeper is Apple's first line of defense against Mac malware and adware. It forces the operating system to check for the presence of a signed digital certificate proving the app developer's credentials. It's Worl Backup Day! Celebrate by backing everything up — here's how! If you're not already doing so, take a moment on World Backup Day to back up up your data. That day you lose it is the day you'll wish you had. Just back it up. You can use your Apple Watch to unlock your Mac. Here's how. Here are the best webcam privacy covers available for your MacBook that’ll give you some serious peace of mind. Logitech Circle has lots of useful security features, including person detection. This handy little feature is very easy to set up. Should you get a magnetic mount or a window mount? Can't decide between the Logitech Circle 2 Magnetic Mount or the Window Mount? We compare both for you and pick a clear winner! If you already own the Logitech Circle 2 or are looking into doing so you'll want to know all the different things it can be used for. Check it out to see how your Circle 2 could be used as a baby monitor! Both cameras offer great options for home security but the Circle 2 from Logitech offers the best package deal. Does the August Smart Lock Pro work with SmartThings? August incorporates Z-wave technology into it's products enabling them to work with almost any smart home automation system you can buy. You probably don't need the doorbell cam, but it would still be a solid addition to your smart security system. The Tile Mate and Chipolo Classic are both great trackers, but which one should you get?